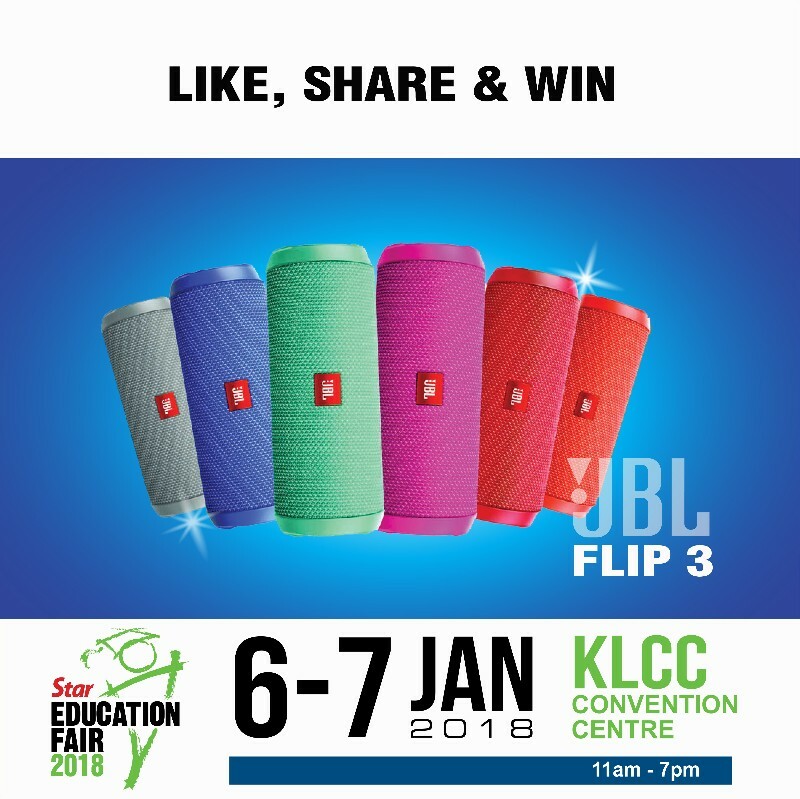 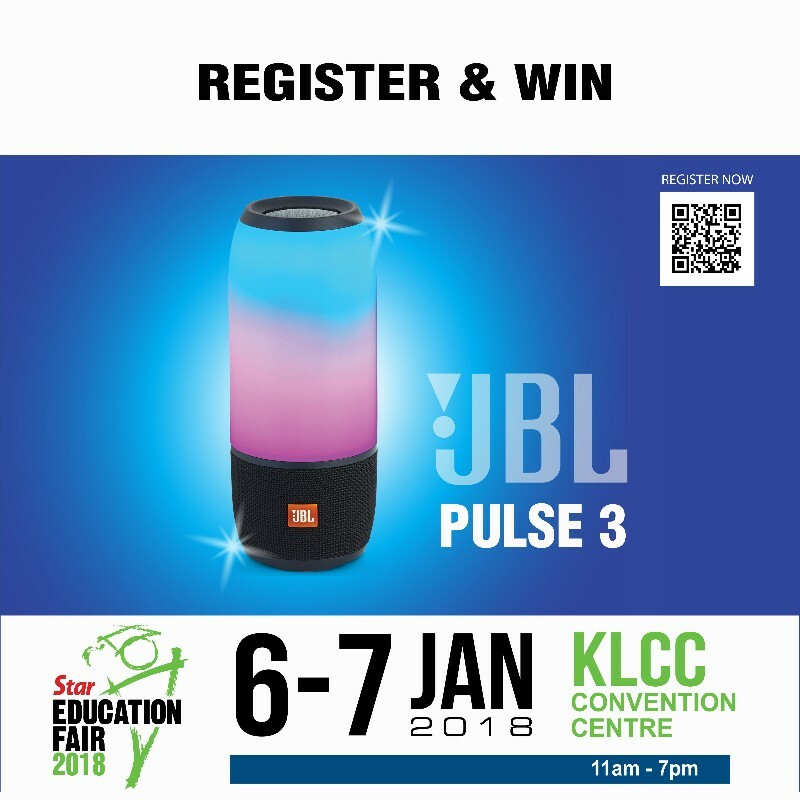 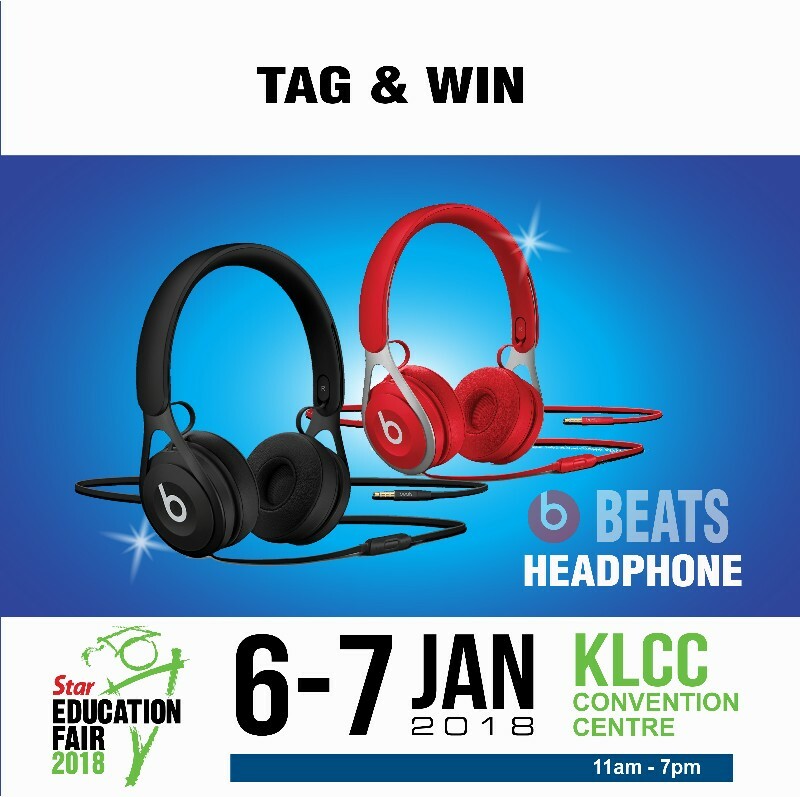 After 30 highly successful education shows since 1987, we once again would like to invite you to The Star’s 31st Education Fair. 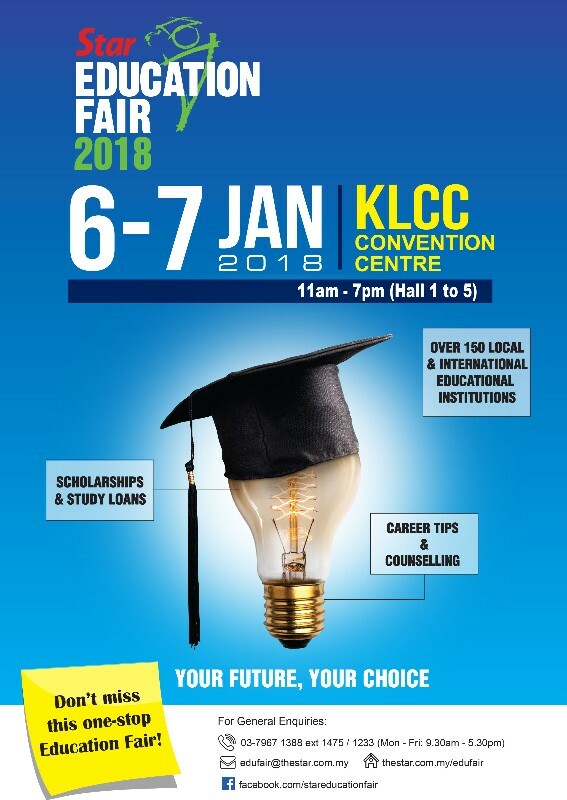 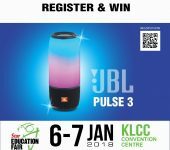 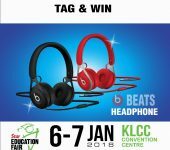 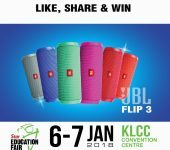 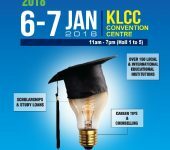 With over 100 local and international higher education institutions at Malaysia’s pioneer education fair, this is the perfect place to explore the possibilities for your future. Listen to talks by industry leaders, get free personality and career tests and speak to education consultants on various courses.